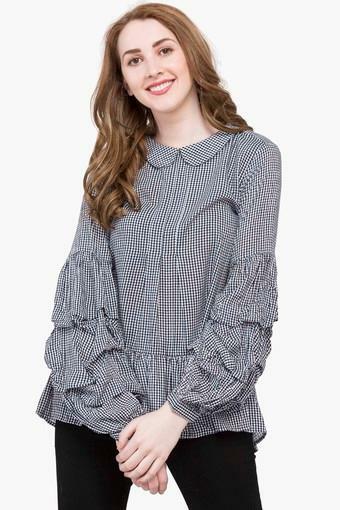 Simple yet stylish, this top from Life will be the right choice of you. It has been made of fine quality fabric to make certain that you stay comfortable all through the day. Besides, it flaunts a check pattern, which is further accentuated by a fine colour combination, thus giving it a trendy appeal. 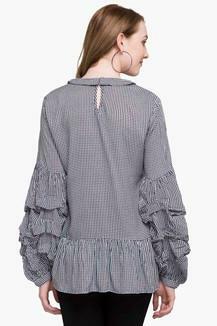 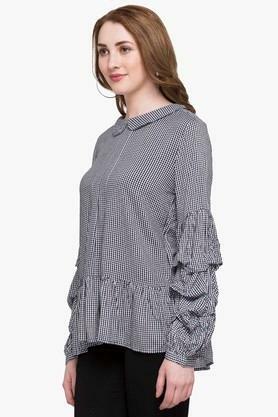 With a check pattern, this top works for all casual occasions. Club it with a pair of jeans and sneakers to make an appearance worth noticing.